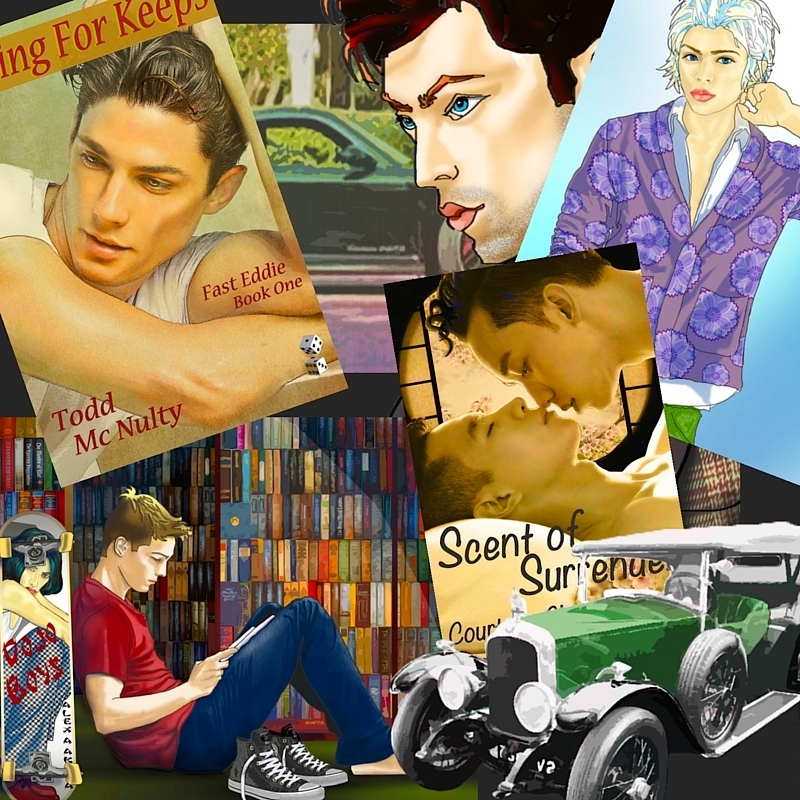 Need assorted sized jpegs of your bookcover? Looking for an appropriate sized banner for your Blogger, YouTube or Etsy site? Or perhaps a unique header for your next Mail Chimp newsletter? Do you want your cover to blink in a GIF for an advertisement? ​Need the characters on your book cover transformed to background free PNGS? We’re pretty adept at most raster–based digital art and design services. Whether you need something illustrated or have your own artwork, but need alternative layouts, resizing or graphics, contact us; we’ll do our best to bring your idea to life.